Damn - a month and a half between posts. That's waaaaaay too long! It's not that I haven't been gaming, but I have been doing a lot of stuff in my free time - namely playing guitar and riding - and just haven't updated. 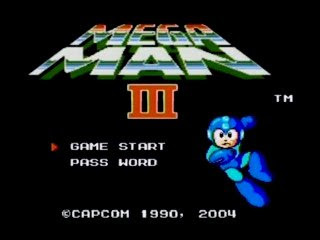 Gaming wise, I have been playing Mega Man 3 - the stellar NES title that introduced so many things to the Mega Man franchise like Rush and Protoman. It's not harder than Mega Man 2, but I find myself struggling with it from time to time as I really want it to have a Castlevania-like fluidity and Mega Man has a very stop-and-shoot mechanic that can wear on you as you kill something, run forward a few steps, pause and kill something else. Not that it always is like that, but unless you want a swarm of enemies or want to run into a storm of bullets, you'd be wise to move slowly. Along with Mega Man, I have been playing Twin Hawk and damn if I can't break 150k. There is a two-tank boss that absolutely owns me everytime and I really just have to keep practicing it. It's a pretty fun but also pretty brutal. I certainly wish I had an autofire pcb. Along with those few games, I have been playing a ton of guitar and am trying to get two bands off the ground right now - which is mostly have been so slow to update. It'll be the first time in quite a few years I have played in a band. I spent most of my teen years and college years in different punk bands and had a lot of fun. 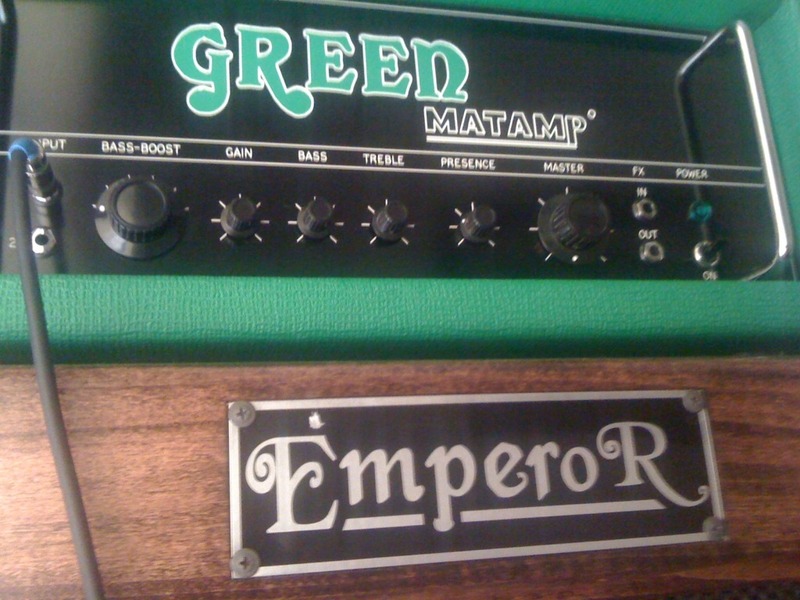 I'm looking forward to playing out again and having that energy that a loud amp and a live show can provide. I'll be back to updating more frequently in the next few weeks - especially after I borrow Golvellius from Andi and get some Master Syetem goodness in the house. Good to see you back! I was just about to call the CPD and have them start looking for you! Bands: I wish I was 20 years younger and in one! I have been putting in some time with Ketsui. Not as much as she deserves. Currently I am focusing on Raiden Fighters 2 on the RFA compilation for the XBOX 360. So far I am 24th on the USA Leaderboards. Shooting for Top 20 at least!!! Getting stoked about all the Cave 360 announcements!!! Keep us posted on the band situation! I certainly will - and I got your email about the weekend score - just outside the top ten on RFA! Awesome man - keep it up!